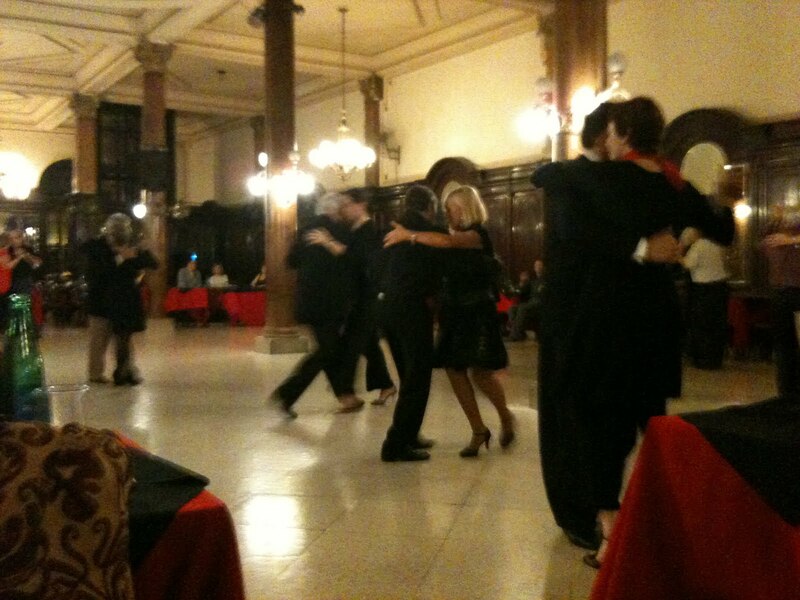 The Tango Championship changes its name every year - this year it is called Festival y Mundial 2010 which the organisers have translated as Buenos Aires Festival and Dance World Cup - and it's begun in Buenos Aires with the first rounds being held last Thursday at El Arranque. If you are interested check out the website. There is no Australian competition this year so if you would like to compete you will have to go to Buenos Aires to enter. If you don't want to enter the Championship but would like to enjoy Buenos Aires when many of the best dancers from Argentina and around the world are in town, plus take advantage of the many free tango events - and make the most of the Aussie dollar while it is still 3 to the peso! then August is the time to be there. Australian Tango championships Buenos Aires Festival and Dance World Cup.